Hello Everybody!!! 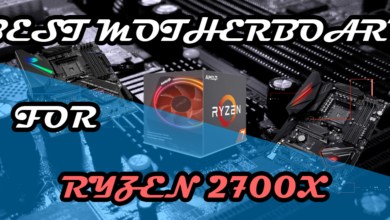 In 2017 we have witnessed a huge revolution in the Computer World, starting from Graphics card, then continuing to Processors and coming down to Cases which is awesome for some people as they have witnessed some big changes in the PC world. 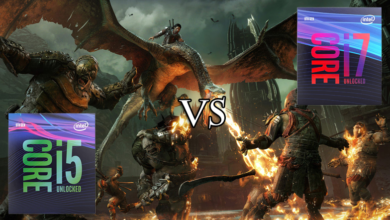 In today’s discussion, we will bring you a comparison between the Old Generation vs. New Generation i.e. 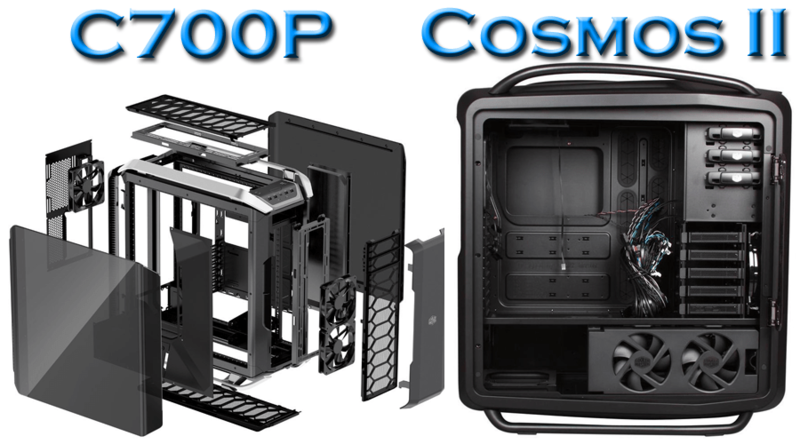 Cooler Master Cosmos II vs. Cooler Master Cosmos C700P. 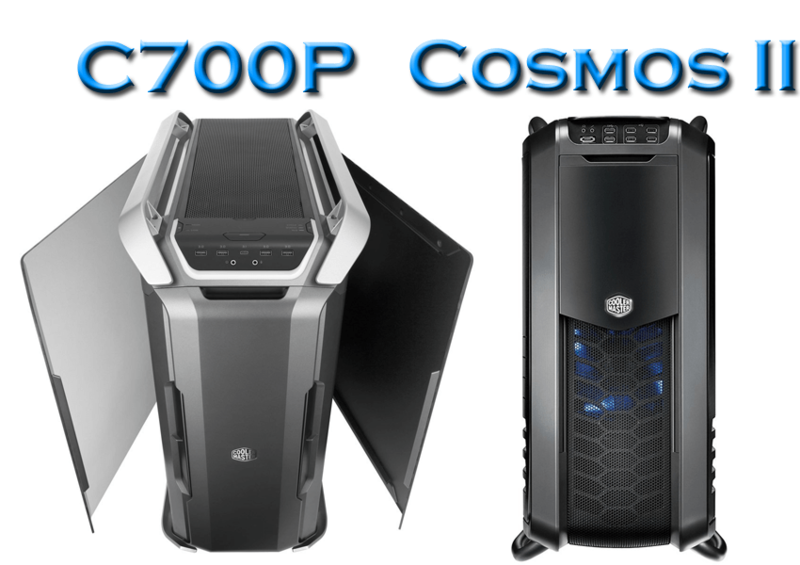 The Cosmos C700P from the house of Cooler Master is the latest line-up in the Cosmos Series, released in the month of September 2017. We waited long enough from the day this case was up for promotion in the Computex 2017. It attracted us a lot, not only based on its looks and appearance but we were eager to know does this newest member of the Cosmos family bears any resemblance to its family hierarchy? So without any further delay let’s jump on the details of the new case and let us break the pros and cons of it and its predecessors. The Cosmos series was released way long back. 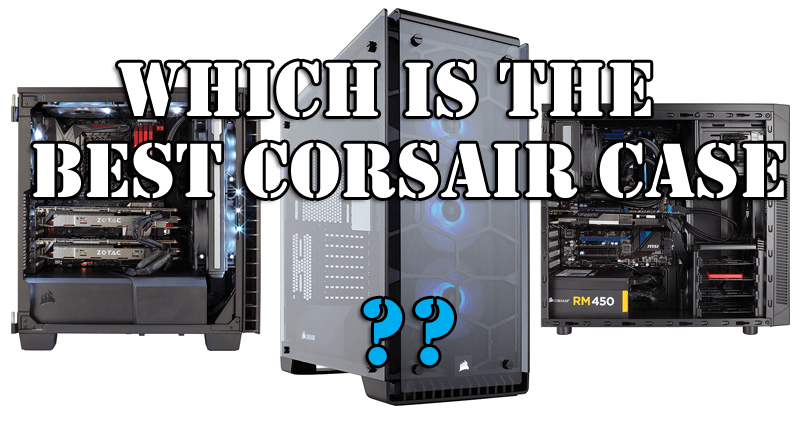 In recent times cooler master released their 25th-anniversary edition, which is a revamped model of old hierarchy Cosmos II which is a total fail as it’s the same Cosmos II with tinted curved temper glass. 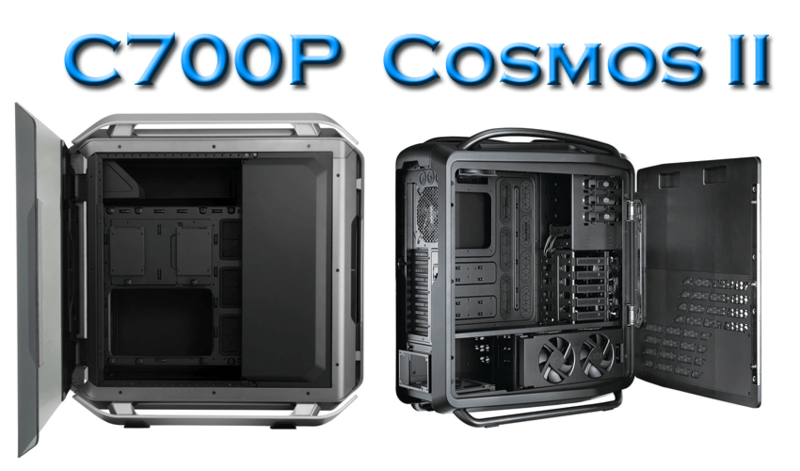 However, Cooler Master comes up with its new line-up the Cosmos series, the Cosmos C700P. It has that traditional look and feels and but was equipped with the ongoing trend of the year 2017 with subtle LED elements, tinted dual curved temper glass and a completely customizable design with an option of inverted motherboard layout and with upgraded IO Ports with an inclusion of Type C port. The new Cosmos C700P has enough room for the biggest XL-ATX motherboards and comes with a combination of plastic and aluminium combination. Like its predecessor, the CM C700P retains the traditional handlebars with little modification in top and bottom which really makes the first impression as it’s perfectly blended with the curves of the case. At sides, there is 2 panel out of which one is dual curved tinted temper glass and while the other being a plain side panel, however, both the panel are curved to match the case. 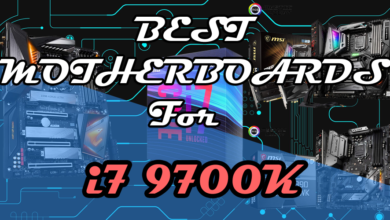 The front panel consists of a power button, reset button, fan controller, LED Lighting customization which also includes an option to control the LED through the motherboard. Apart from that the IO also includes 4 USB 3 ports along with a generation 2 USB type C port, and lastly an Audio & MIC jack. Where in case of the old generation the IO has 4 USB 2 ports along with 2 USB 3 Ports, the Power button was hidden along with other buttons which a cool feature to look at. The side panel consist of a dual curved tempered glass and a matte finished aluminium panel which swivels sideways at an angle of 90 degrees backwards which is just the opposite in case of its predecessors. The front has a bracket which when pulled revels the front removable dust bracket, unlike its predecessor which slides down revealing the drives. Removing the bracket has the dual 140mm fan bracket which can house a radiator up to 340mm with an ease which was not present in the cosmos II or triple 140mm fans. On the top, both the generation can support radiators up to 340mm with proper dust filters in addition. The only difference in the top section between the two is that the C700P has a cool LED effect which makes it even better as it also illuminates the handlebars. 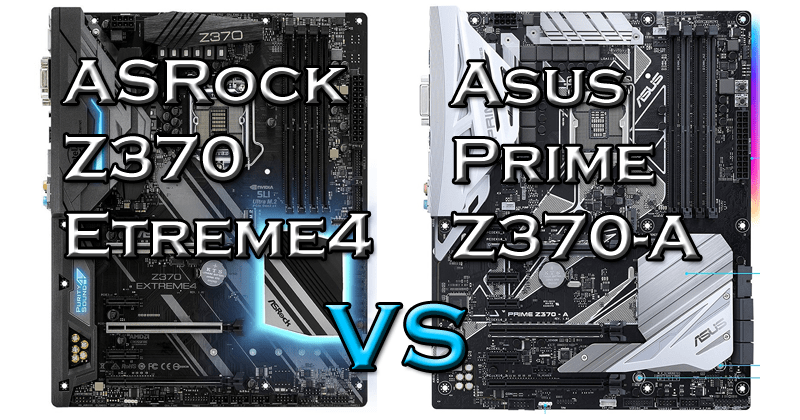 The back panel of both cases looks almost similar with some minute differences such as the new case house 8x PCI expansion slots instead of 10 present in its predecessors. The PSU mounting bracket is also different with an elevated platform without any rubberized surface which was present in the old generation. The bottom of both the generation is same with some minor up gradation in the new case. Well, now it’s time to discuss the interior aiming to find a difference between the two generations. The Cosmos II ultra’s interior is occupied with an optical drive bay along with 2 hot-swappable 2.5″ drive bay and below which lays 5 nos. 3.5/2.5” HDD Bay. Further, near the bottom, there is a fan bracket which when opens reveals 6 nos. of 3.5/2.5” drive bay. To conclude the old Cosmos II provides with a total of 11+2 hot swappable i.e. 13nos of HDD Storage capacity whereas the new one provides with up to 2nos of 3.5”, one can increase the same by purchasing new ones as it’s a case of modular approach but it doesn’t make any sense as the case is quite high in term of price and the separate accessories also cost higher. Moreover, there are total 3nos of 2.5” drive bay one at the front and 2 at back out of which one is already pre-occupied with LED & Fan controller. This makes a huge impact on the storage option in the C700P. One other thing that is quite noticeable is that there is a metal plate which is connected along with the PSU to possibly hide the drive bays’. But the metal present on both that plate and the PSU shroud easily stains with figure print. Moreover, the PSU shroud is not attached to back portion making it a bit wired as it’s easily wobbles. Both the case can support full ATX or EATX board, but the C700P has been equipped with some features i.e. the Motherboard tray can be inverted through the provide guide, although the guide is unable to provide any clear picture of the process. 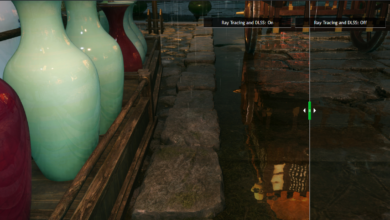 The Hot-swappable drive feature is also absent in the new generation case. 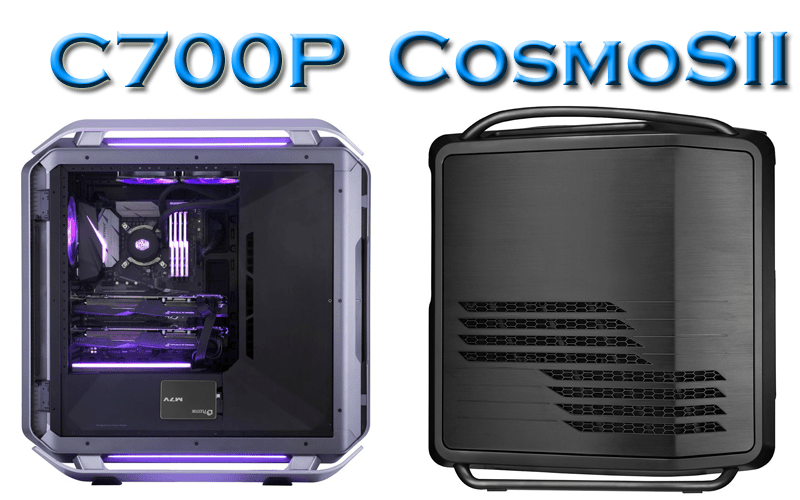 The new Cosmos C700P is a very sturdy and incredibly appealing looking case with all the perfectly superior outer blend of colour, unlike its previous gen cases which are comparatively less attractive. 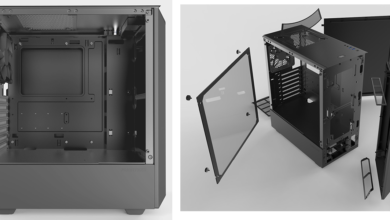 Though with a 300$ price tag this case offers somewhat less such as the inclusion of more drive cages would be a good option along with the LED & Fan hub placed separately, and the power shroud should be attached with the case itself to remove the wobble issue when the side panel is removed. 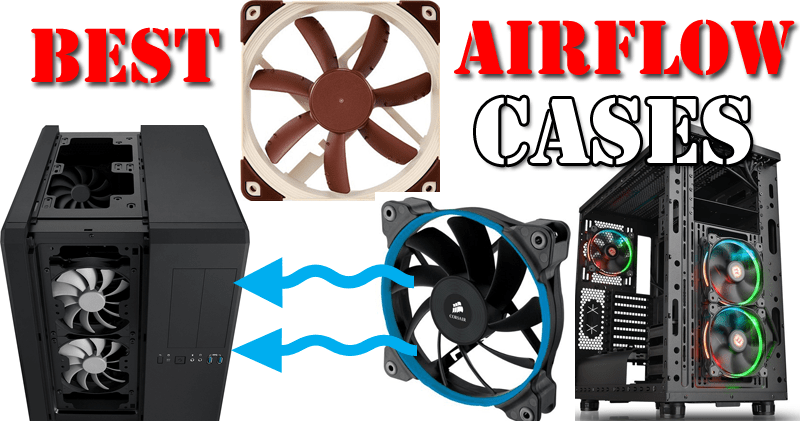 The provided fans feel like cheap quality in this premium segment case. 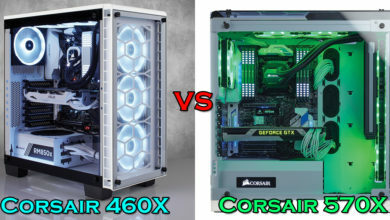 This case tends for PC Enthusiasts/ Modding Community. The case somewhat feels incomplete due to the above facts, but it surely follows the previous Cosmos in terms of its Appearance. 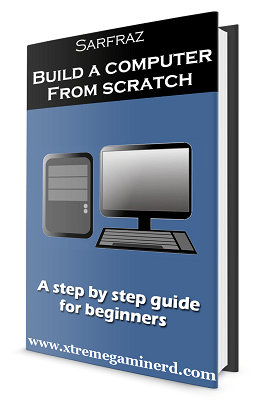 It’s really can be termed the latest Cosmos product but there should be something more to it.